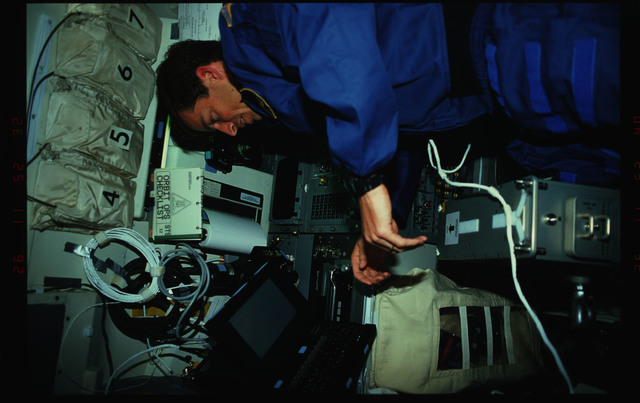 STS052-40-019 - STS-052 - Crewmember in the aft flight deck setting up the ergometer exerciser. 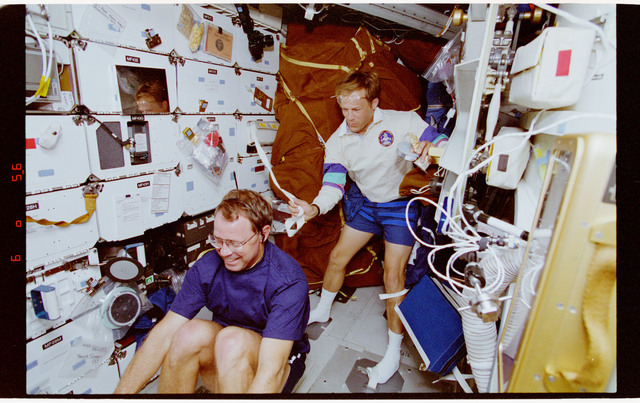 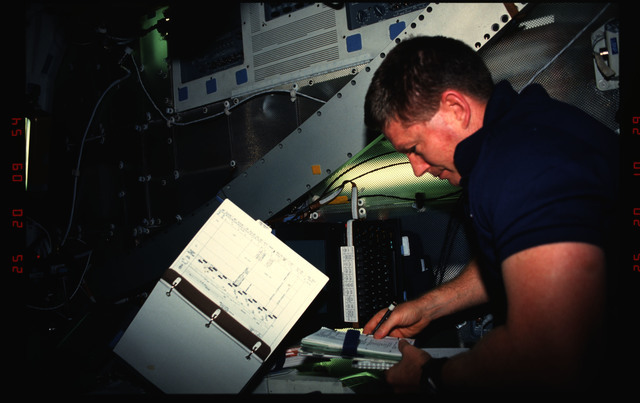 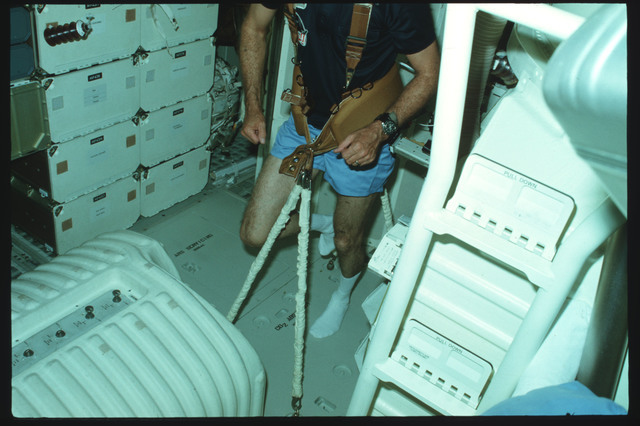 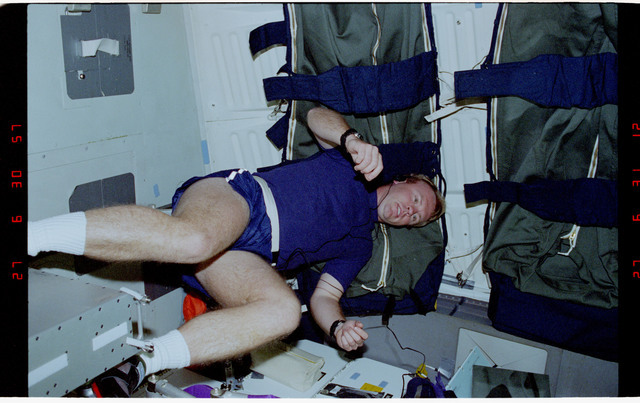 Description: Mission Commander James Wetherbee in the aft flight deck setting up the ergometer exerciser and attaching the body monitoring leads to the recording devices. 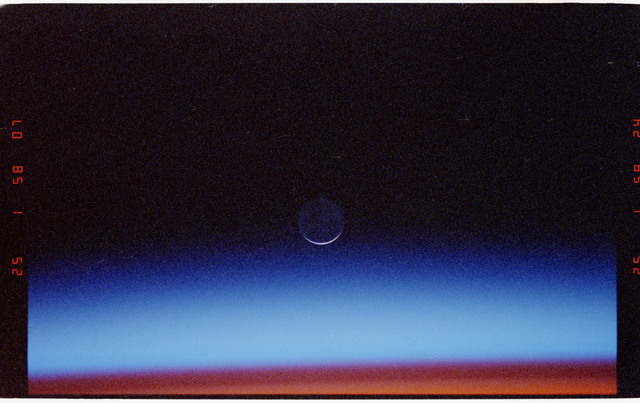 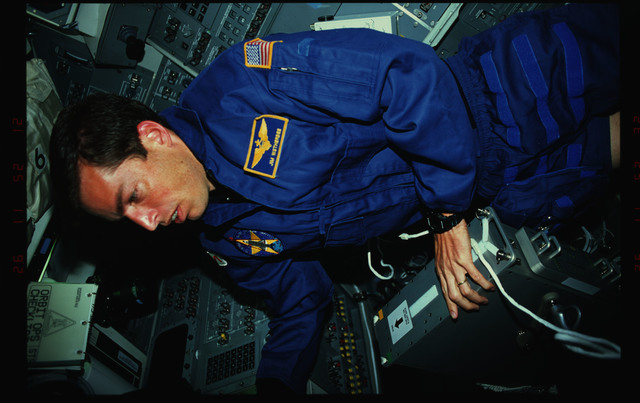 STS052-02-015 - STS-052 - Crewmember in the middeck working on an inflight experiment. 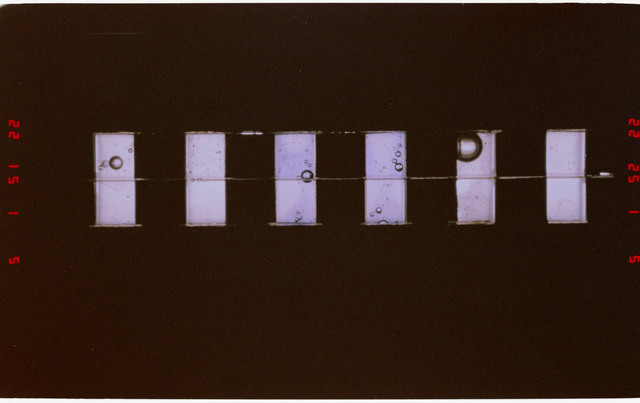 STS052-204-008 - STS-052 - Protein crystal growth sample trays from the middeck CMIX experiment module. 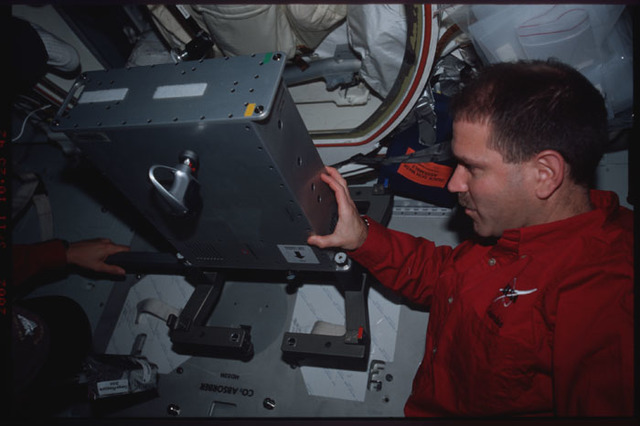 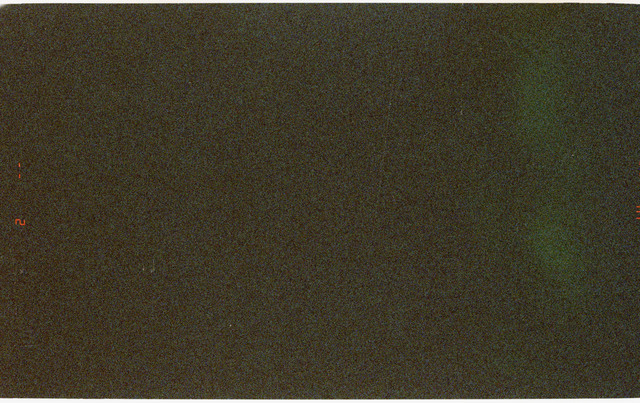 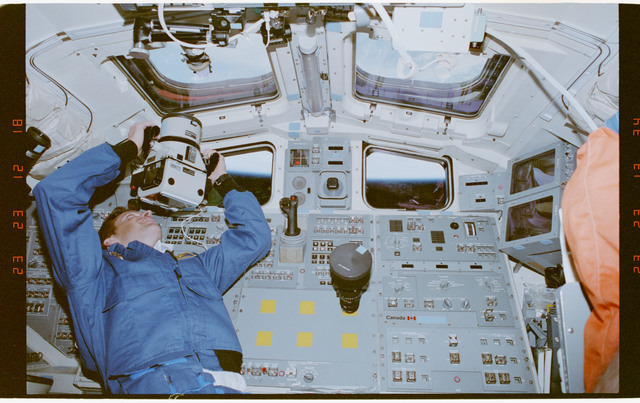 STS052-43-015 - STS-052 - Crewmember in the aft flight deck with the Aero Linhof camera. 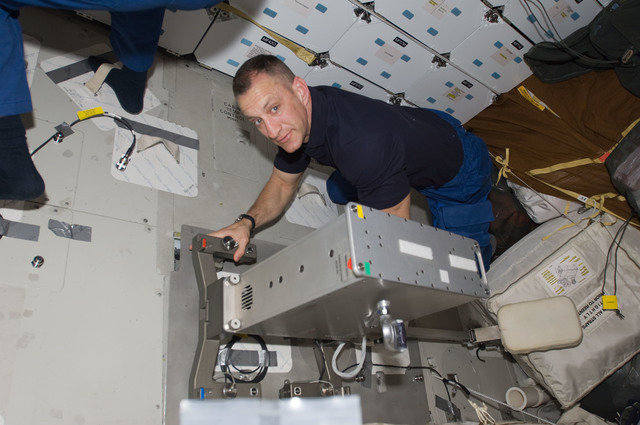 STS052-40-018 - STS-052 - Crewmember in the aft flight deck setting up the ergometer exerciser. 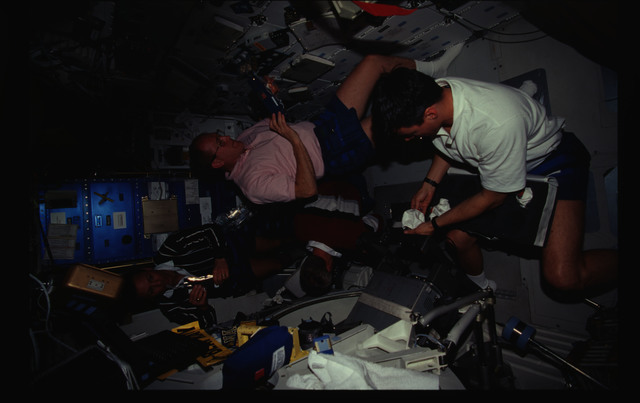 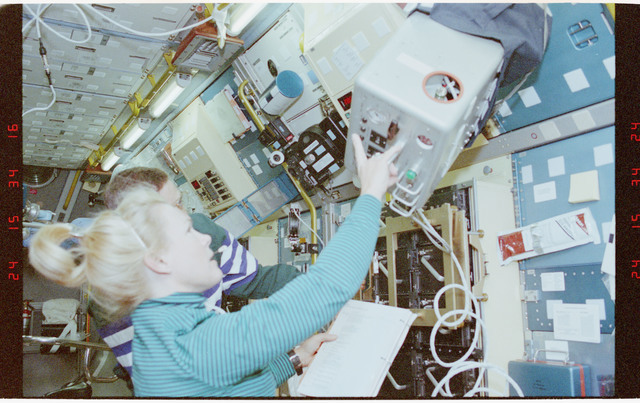 STS058-210-038 - STS-058 - Crewmembers in the SPACELAB setting up the exerciser expelled gas analyzer. 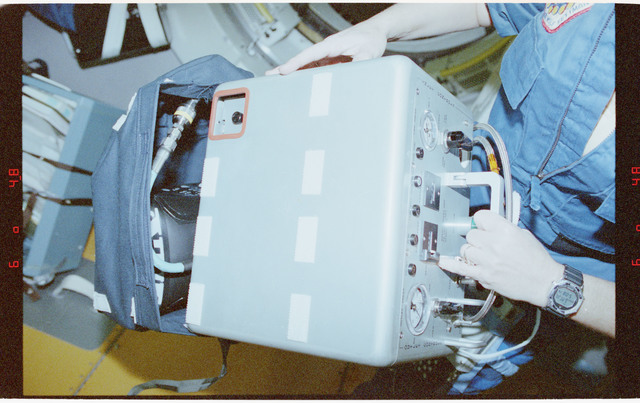 STS058-210-034 - STS-058 - Crewmembers in the SPACELAB setting up the exerciser expelled gas analyzer. 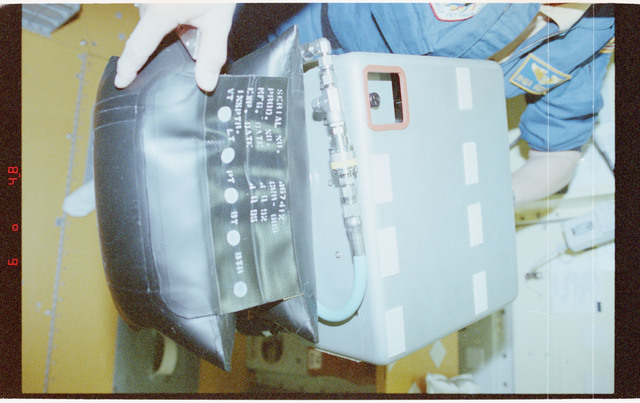 STS058-204-006 - STS-058 - Crewmembers in the SPACELAB setting up the exerciser expelled gas analyzer.